Updates on property mangement topics for the Naples, Marco Island, Bonita Springs MSA's. 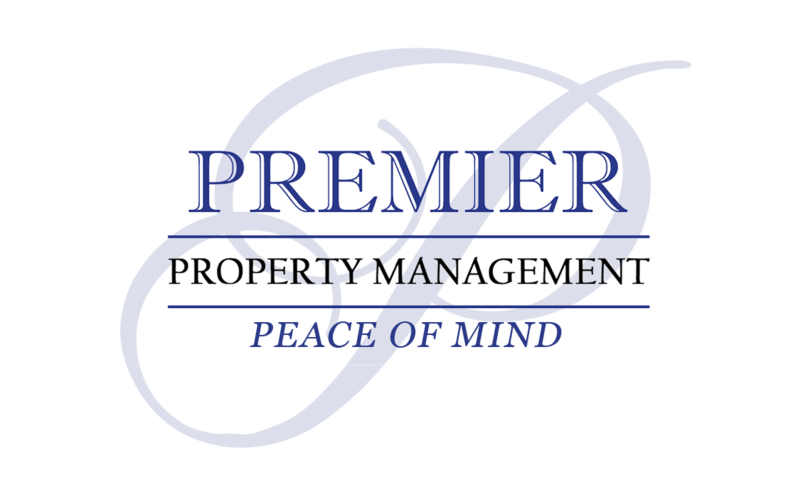 Naples Property Management - Are You Getting Robbed By Your Property Management Company? A new proposed luxury residential high rise building - “One Naples” - to be built at Vanderbilt Beach. Condos from the $800's and up. Good Time to Buy a Home In Naples? Recent NABOR statistics in addition to new construction communities in Naples indicate a strong buyers market. Read all of Good Time to Buy a Home In Naples? Naples Florida Property Management Company Introduces "100% Owner Satisfaction Guarantee"
The leading Naples, FL property management company has introduced a ground breaking new product, the 100% Satisfaction Guarantee! This new offering is aimed at revolutionizing the local annual and seasonal property management industry. Read all of Naples Florida Property Management Company Introduces "100% Owner Satisfaction Guarantee"
In January 2006, CNNMoney published a ranking of 299 U.S. housing markets, showing where home prices were most overvalued. Little was undervalued: Real estate was white-hot and prices were at or near what later proved to be their tops. A total of 213 cities were overpriced, and Naples, Fl., was deemed the most insane, with 84% of homes valued over a fair market price, according to statistics compiled by National City Corp. and IHS Global Insight.